Incredibles is arguably one of the best superhero movies to grace the big screen to date. Featuring a family of superheroes the original Incredibles is still the one of the best in the superhero genre and fans have been eagerly anticipating a sequel. The time has finally come and Incredibles 2 is becoming a reality and we couldn’t be more excited. To prepare for the upcoming sequel Disney/Pixar wants to reintroduce you to the stellar cast of characters and some new additions. The character descriptions and images below give us some insight into the Incredibles sequel and what we can expect in the way of new cast mates. 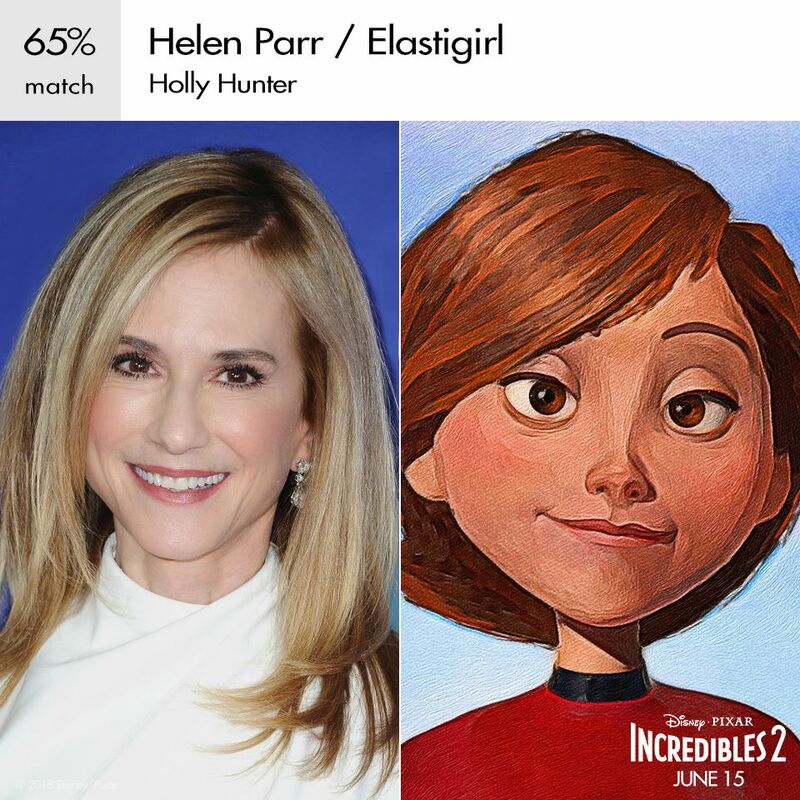 HELEN PARR (voice of Holly Hunter), known in the Superworld as Elastigirl, hung up her Supersuit to raise the family with husband Bob, leaving their crime-fighting days behind them. 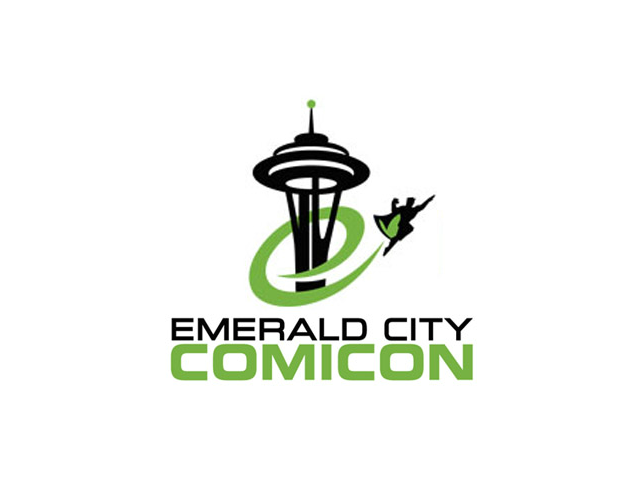 But when she’s tapped to lead a campaign to bring the Supers back into the spotlight, she finds she can still bend, stretch and twist herself into any shape needed to solve the trickiest of mysteries. In short, she’s still got it. 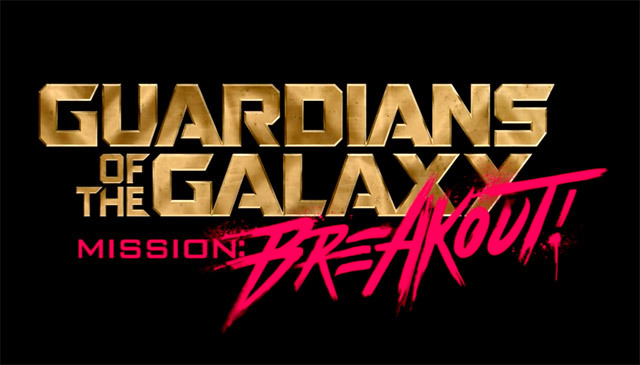 That’s good news, too, because a new villain is emerging—unlike any they’ve ever seen before. 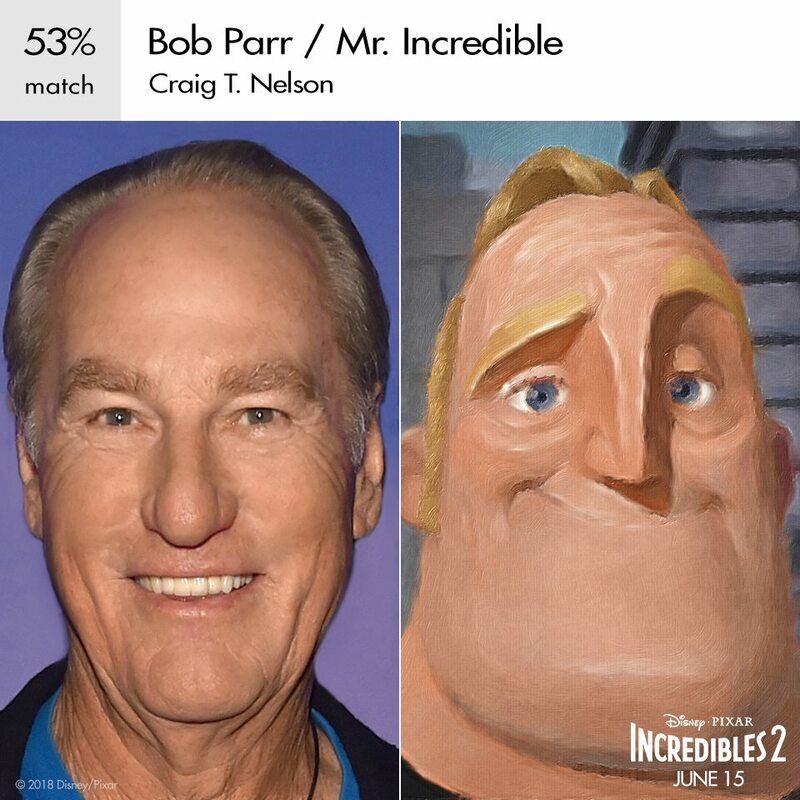 BOB PARR (voice of Craig T. Nelson) cherishes his days as Mr. Incredible—a popular Super with mega-strength and the power to singlehandedly take out the bad guys. Ever since Supers were outlawed, Bob’s been mostly lying low, raising the family alongside his wife Helen. But when she’s called on to stretch her Super skills and hopefully change the public perception of Supers for the better, Bob must manage the household on his own, which calls for a completely different set of superpowers. 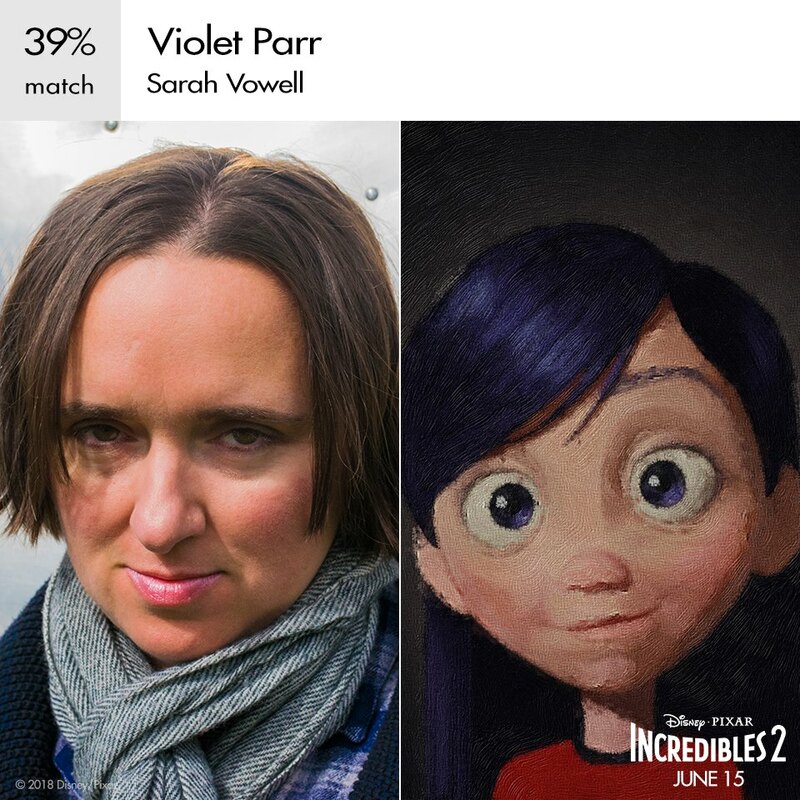 VIOLET PARR (voice of Sarah Vowell), the firstborn of the Parr clan, is an introverted and intelligent 14-year-old teen that doesn’t quite fit in with the normal crowd. Socially awkward, outspoken and sarcastic, Violet plays her teenager role to perfection—all while secretly mastering her superpowers of invisibility and creating force fields. A Super at heart, Violet can’t help her urge to fight crime alongside her family. 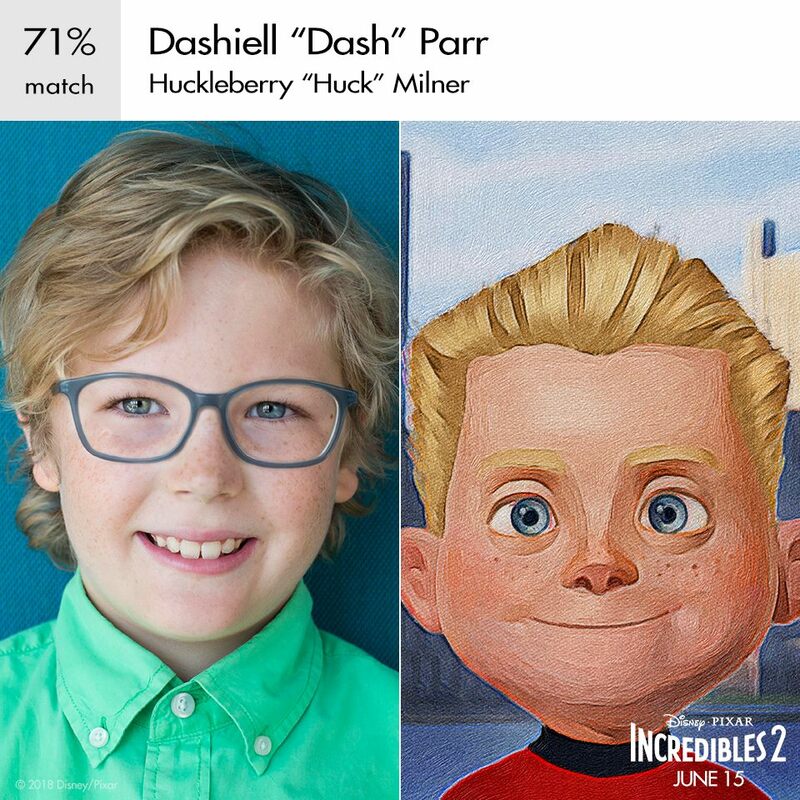 DASHIELL PARR (voice of Huckleberry “Huck” Milner) is a 10-year-old boy—restless, relentless, curious—though his remarkable power of Super speed certainly sets him apart. Dash sports a hearty sense of adventure and a boundless supply of energy. He’d love nothing more than to show off his special skills and fight a few bad guys along the way—and doesn’t understand why he has to keep his powers a secret. JACK-JACK PARR, the baby of the family, likes to sit back with a bottle and a good story. Well-versed in gibberish with a penchant for throwing food, Jack-Jack may seem like a typical toddler, but he just might turn out to be the most powerful Parr in the household—if only his family had a clue of what this kid can really do. 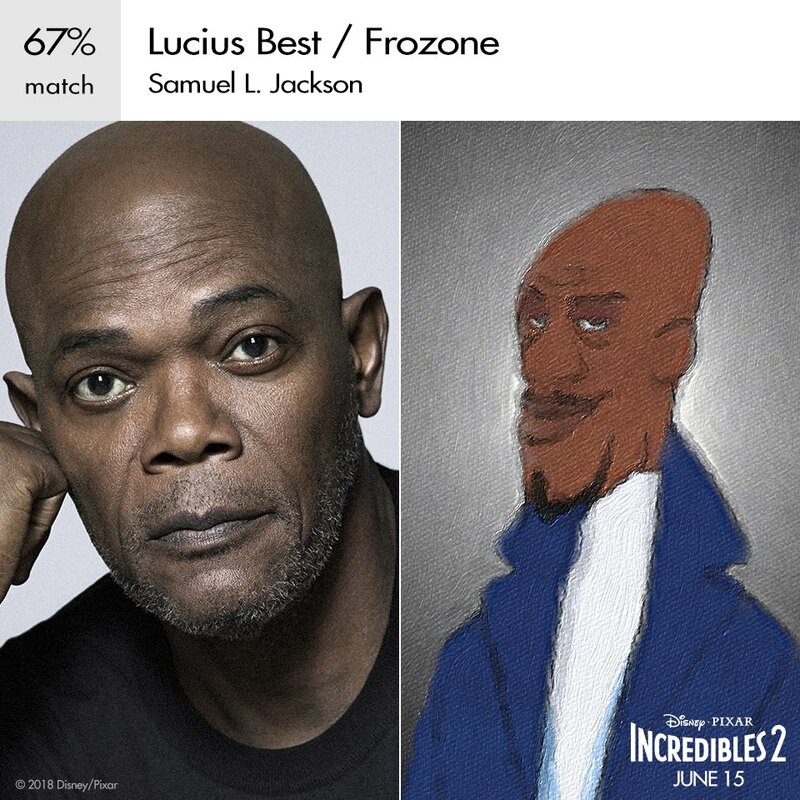 LUCIUS BEST (voice of Samuel L. Jackson) is not only Bob’s best friend, he’s a fellow-former Super who’s so chill, he can make ice with the point of a finger. But even when he’s not fighting crime as Frozone, Lucius is all about style. He has a quick wit and a cool, can-do attitude—and he wouldn’t think twice about breaking out his Supersuit if it could help bring Supers out of hiding. 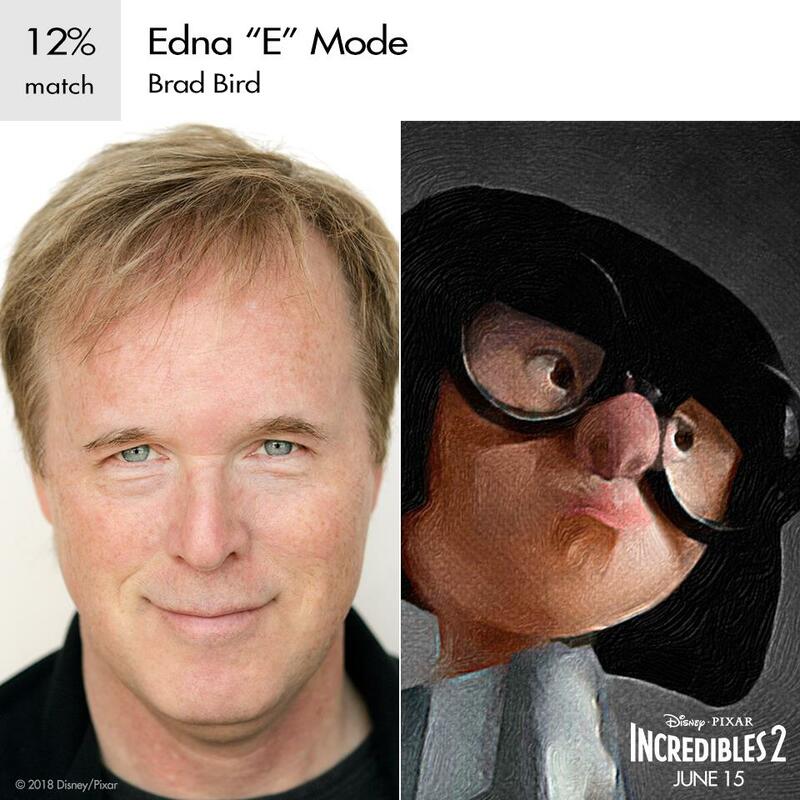 EDNA “E” MODE (voice of Brad Bird) possesses impeccable design sense, a keen understanding of cutting-edge technology and an unmatched skillset. A creative visionary, she longs for the return of Supers so she can once again create functional yet edgy Supersuits. The petite and powerful fashionista treats her clients like family, dahling, but sticks firmly to her long-held assertion: No capes! 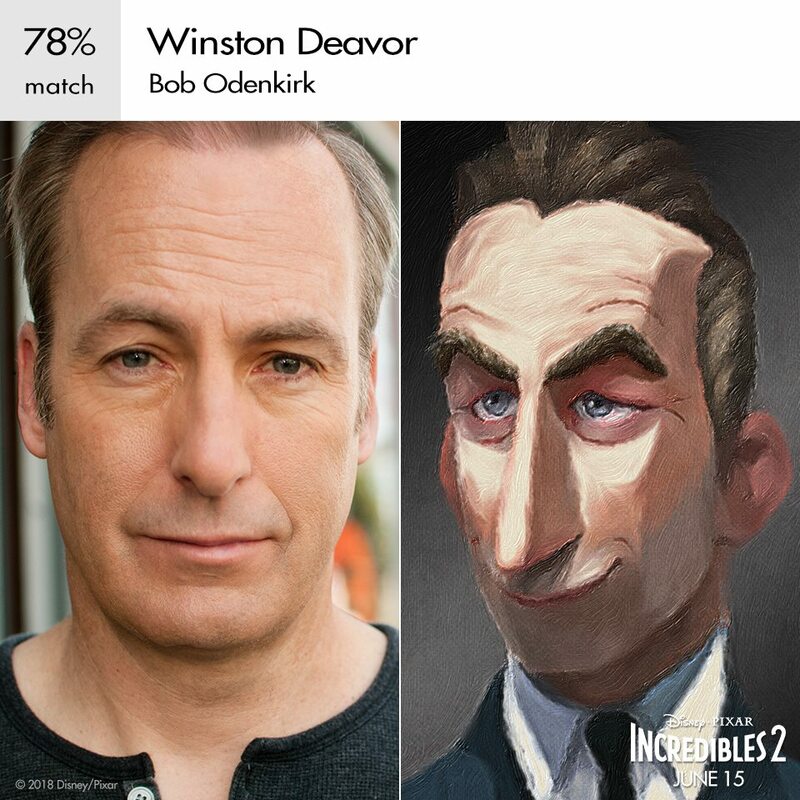 WINSTON DEAVOR (voice of Bob Odenkirk) leads a world-class telecommunications company alongside his genius sister, Evelyn. Ultra-wealthy, savvy and suave, Winston goes big in everything he does—including his infatuation with Supers. He has been a supporter of Supers returning—all he needs is a hero (or three) to help him change public perception and bring them back into the sunlight. 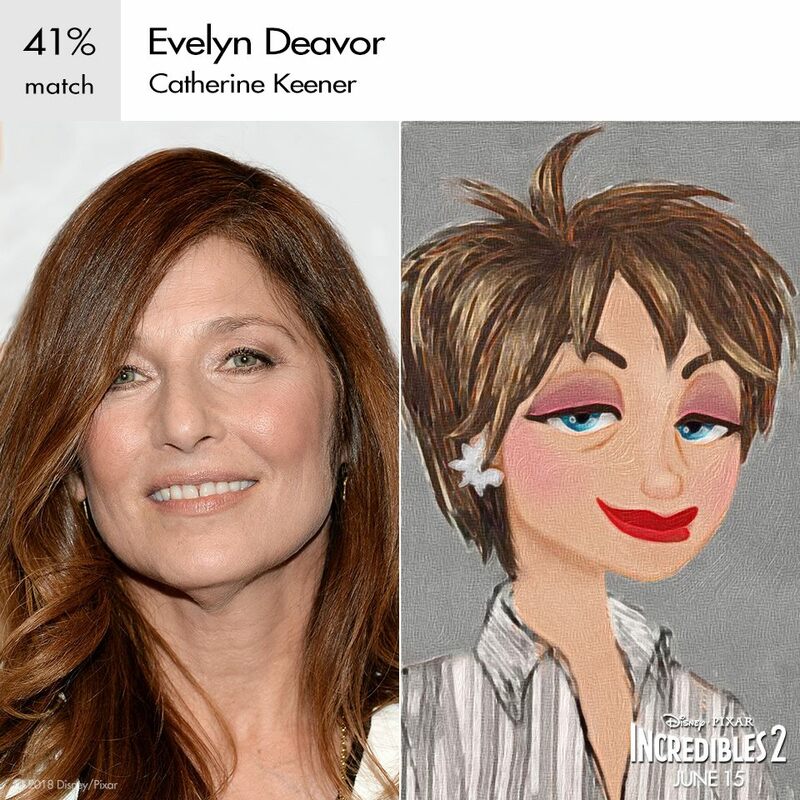 EVELYN DEAVOR (voice of Catherine Keener), the brilliant brainchild behind her brother Winston’s telecommunications company, knows her way around tech. She loves tinkering with tech, and has never met a problem she can’t solve. 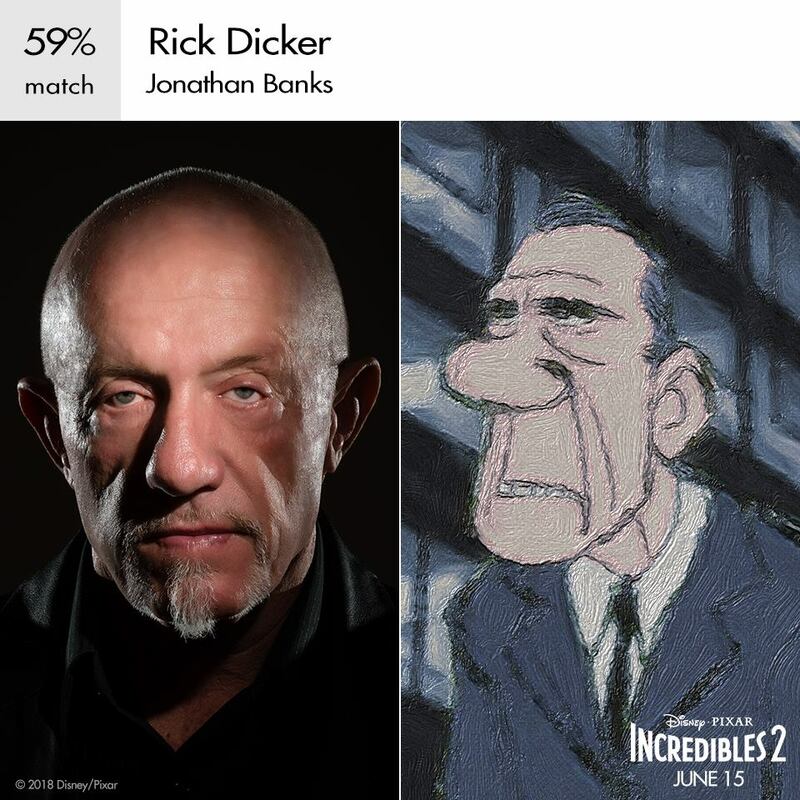 RICK DICKER (voice of Jonathan Banks) heads up the official Super Relocation Program, helping the Parr family keep their Super identities secret—that’s no easy feat with this family. 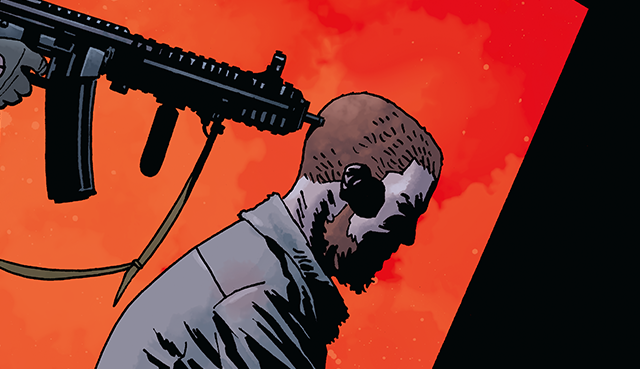 But Rick takes his job very seriously—at least until his division is shuttered, leaving the Parrs all on their own. 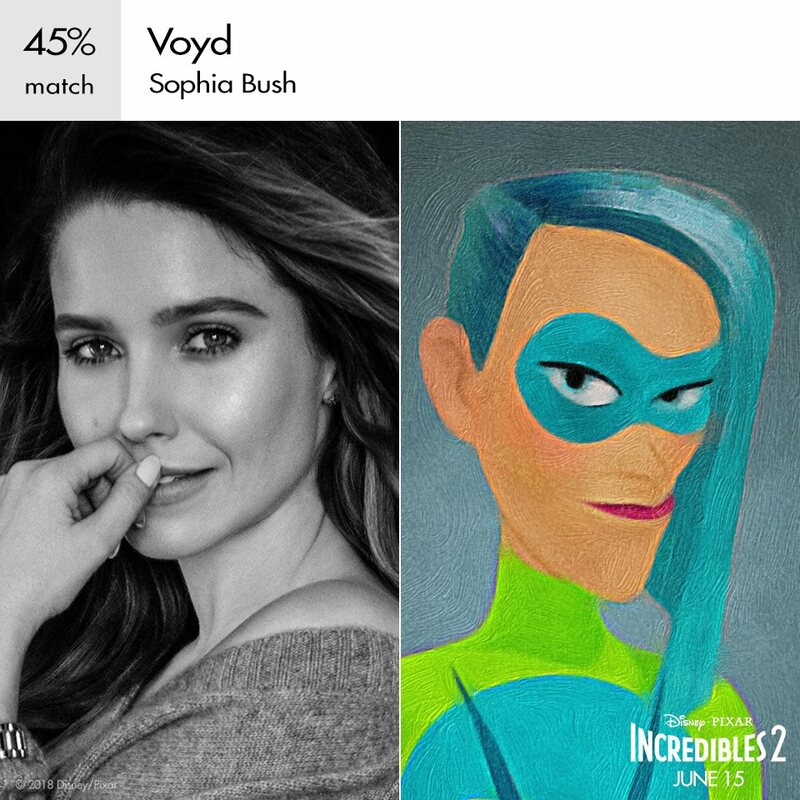 VOYD (voice of Sophia Bush) is a young, overeager “wannabe” Super and a mega-fan of Elastigirl. Her superpower is the ability to divert and manipulate objects around her by creating voids that allow the objects to appear and disappear, and shift in space. 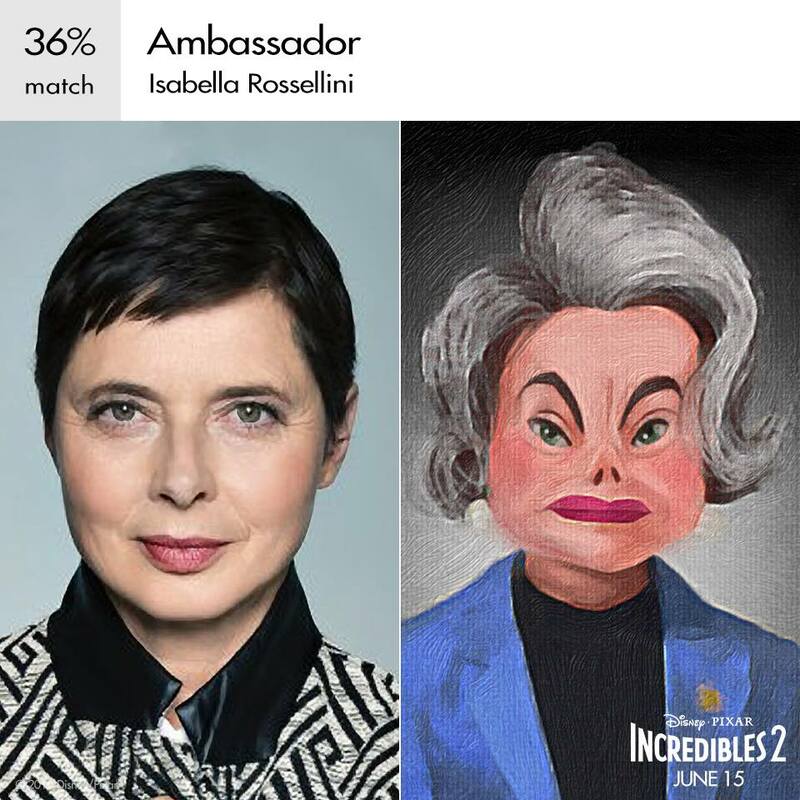 The Supers find an advocate in a dignified foreign AMBASSADOR (voice of Isabella Rossellini) who is committed to the support and legalization of Superheroes. Are you excited for the return of the Incredibles, let us know what you think about the new additions to the cast in the comments below! 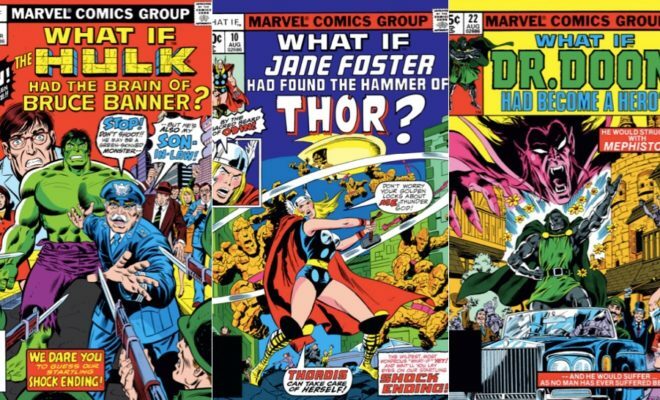 Origin Story News- The Future of the MCU? A Multiverse! Comedian Danny McBride In Talks To Join Ridley Scott’s ‘Alien: Covenant’; The Next Carter Burke?